The 2011 NAEA National Convention will be held March 17-20 in Seattle, Washington at the Washington State Convention & Trade Center and the Sheraton Seattle Hotel CALL FOR PRESENTATIONS till June 30. We were discussing about Leesa’s question: can art education use Second Life as an educational environment without teaching Second Life skills. Lilly suggested if the instructor had taught regular online course, it might be easier to request a online course by using the virtual world. Kristy stated one of the online course she took was held in Second Life, and the instructor did not teach any Second Life skill before or during the class time. Project Z art space. please join project Z group to keep informed of exhibits & installations. 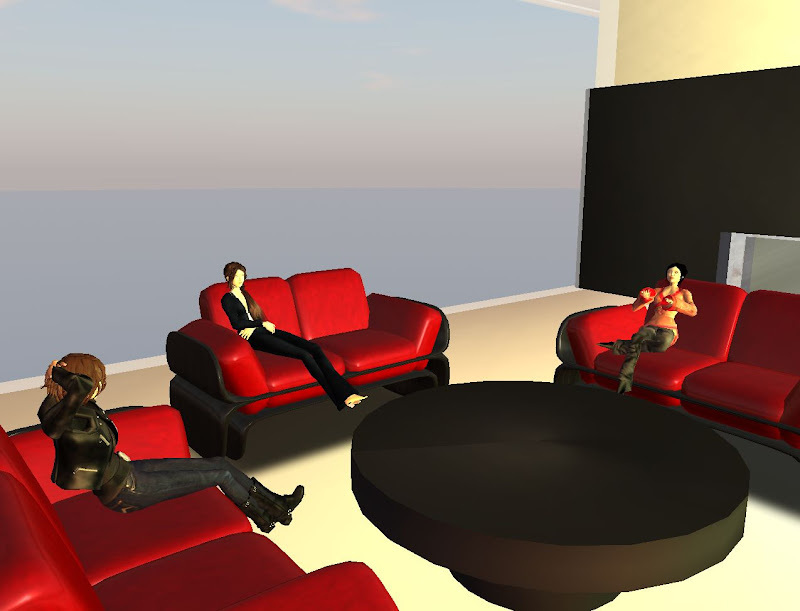 The critical question for you to keep in mind is: How can SL foster users’ imagination? Next meeting time: July 7, 8 AM SL time= 8AM PST, 9AM MST, 10 AM CST, 11 AM EST. You are very welcome to join us!